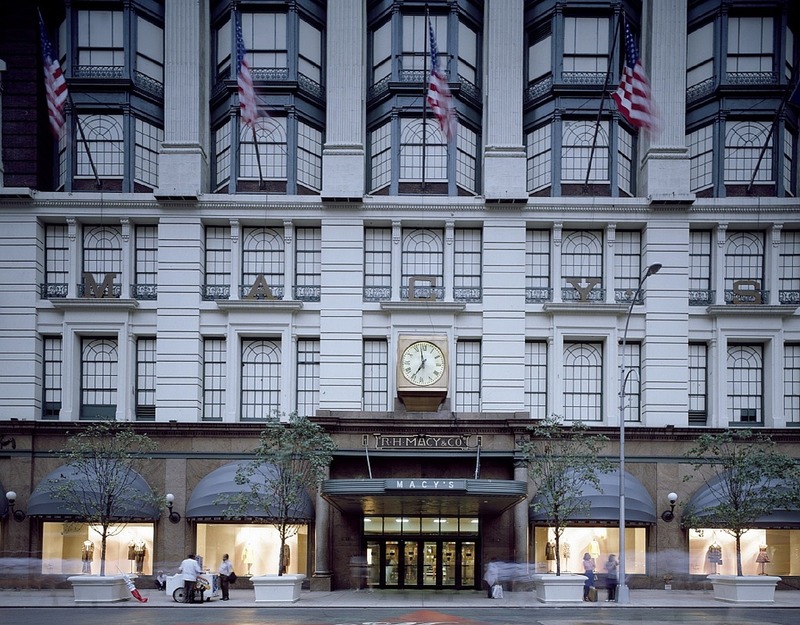 From designer shops to boutiques, New York City is one of the world’s premier shopping destinations, but savvy shoppers know there’s still more to discover beyond the pricey stores of Fifth Avenue and Soho. But just in case, there’s a gem just 1 hour from NYC via the New York State Thruway at exit 16, Harriman. Woodbury Common Premium Outlets features 220 stores including top designer names like Nike, Celine, Bottega Veneta, Polo Ralph Lauren, Michael Kors, Burberry, Coach, The North Face and many more. Each store offers savings from 25% to 70% every day. If you get hungry on your shopping spree, the Market Hall offers a variety of dining options including Chipotle, Pret A Manger, Pinkberry, and more. Additional amenities include free Wi-Fi and an abundance of seating. Don’t worry about getting there and back, our authorized bus to Woodbury Common from New York City is available daily for just $40, roundtrip. 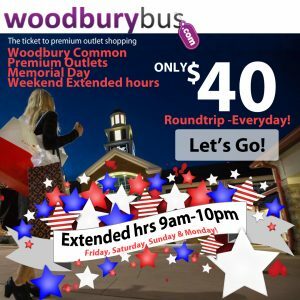 With many departure locations in the midtown area, no waiting on line and convenient departure times, Woodburybus.com is the best choice! Book Now! 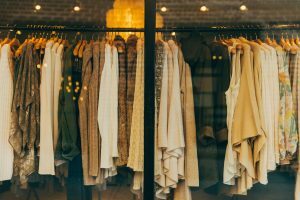 J.Crew Factory – 50% Off Women’s and Men’s Styles!